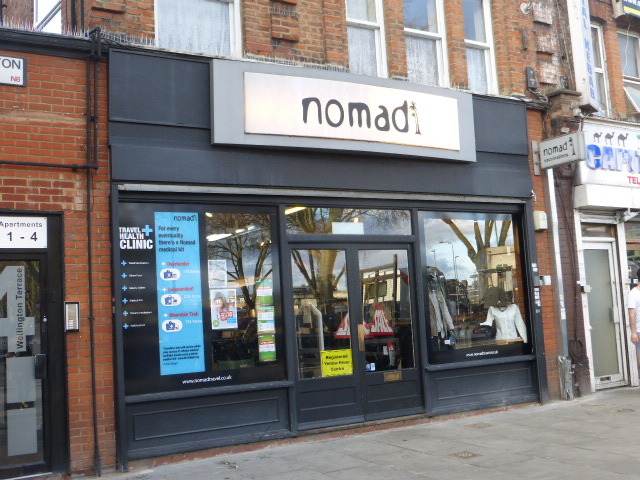 I am working in partnership with Nomad Travel who have given me a travelpack and a shoulder bag to trial. I am really excited to be working with this company as they do so much more than sell equipment. Later this week I will fly to Helsinki to begin my next adventure which is a road trip south, first travelling through Estonia.